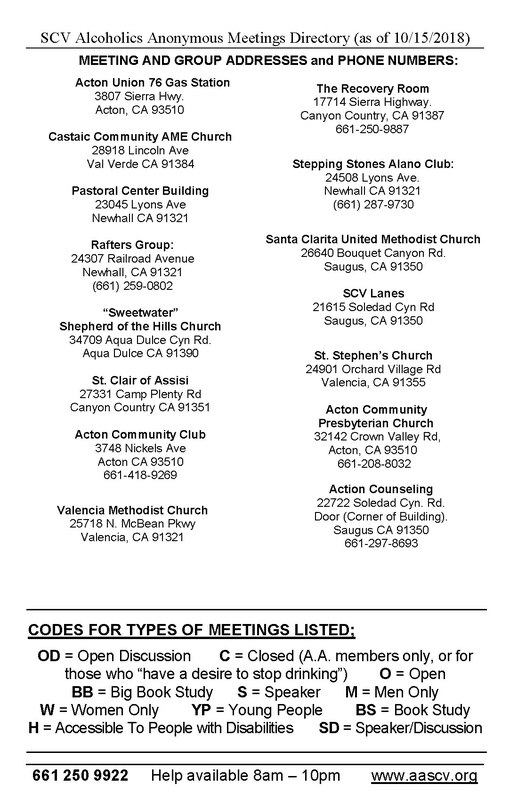 Click here for a printable version of the SCV A.A. Meetings Directory. Do you or someone you know seem to have a problem with drinking? "If, when you honestly want to, you find you cannot quit entirely, or if when drinking, you have little control over the amount you take..."
Alcoholic? - Click here to find tools to help determine whether you or a friend is an alcoholic and how to find recovery. Family Members! 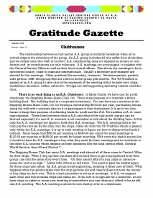 - Help also available for those living with an alcoholic in Al-Anon and Alateen. Click here for more information. If you are a current member of any A.A. meeting or group in the SCV, please attend our next Intergroup Meeting to see how you can help! Click here for more details about the Intergroup Meeting. 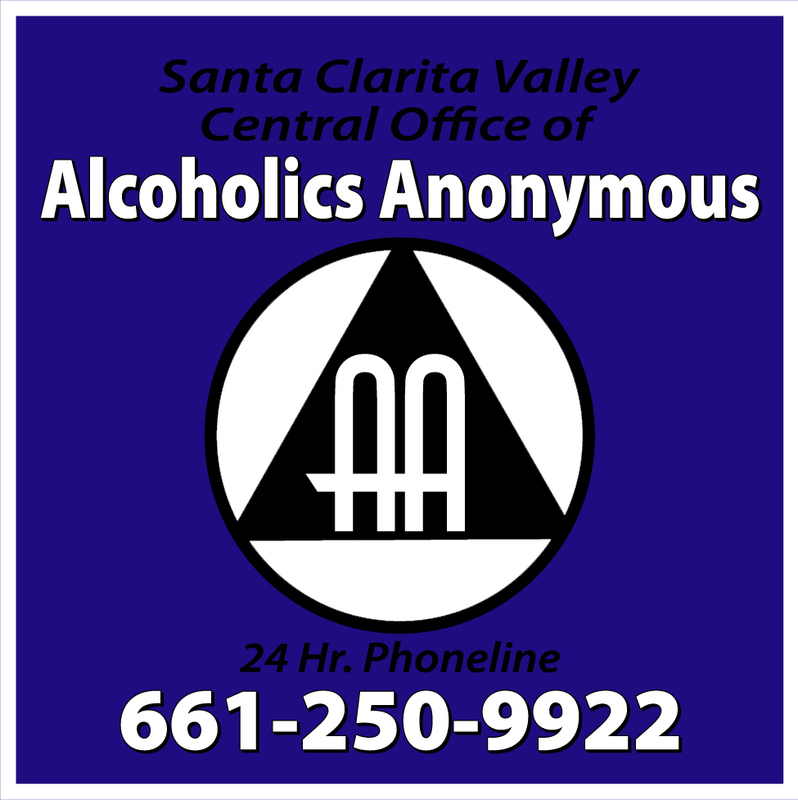 We are always in need of volunteers to help operate the SCV Central Office of AA. If you are interested in helping out, please let us know by clicking here and filling out the volunteer form.